Windmill Road, SL3 6HD, Fulmer, Buckinghamshire, UNITED KINGDOM. 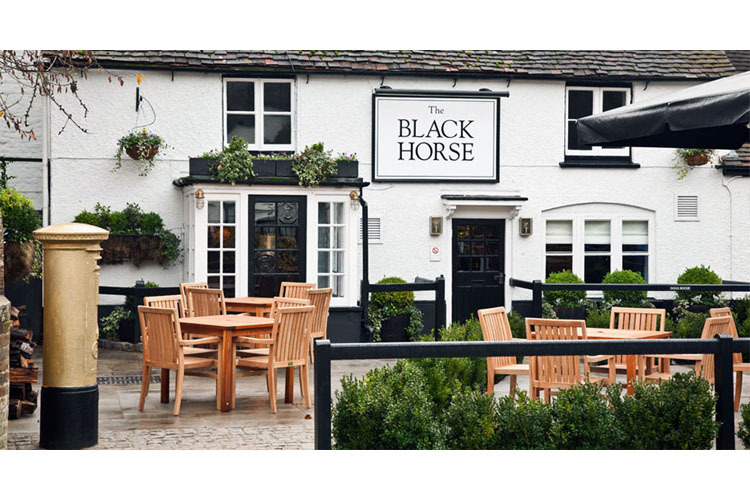 Nestled between Gerrards Cross and the historic Pinewood Studios, The Black Horse is situated in the heart of the charming little village of Fulmer, often called''the prettiest village in South Bucks''. 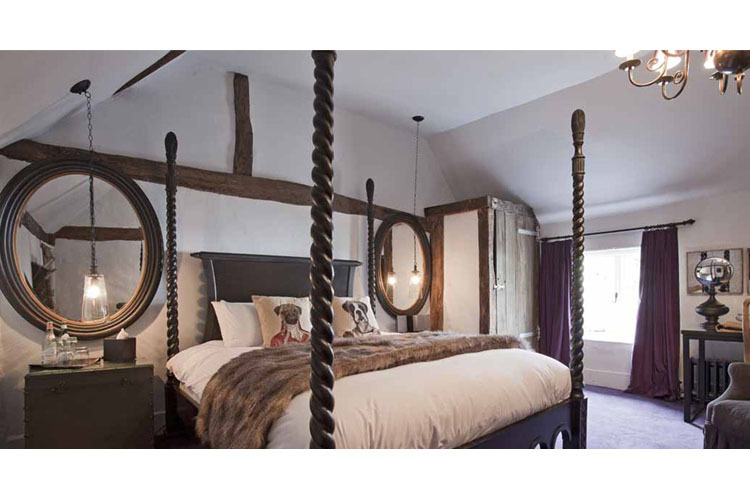 Set in a carefully restored and modernised 17th century craftsman's cottage, The Black Horse offers cosy accommodation in just two rooms, along with great food and a warm, welcoming atmosphere. 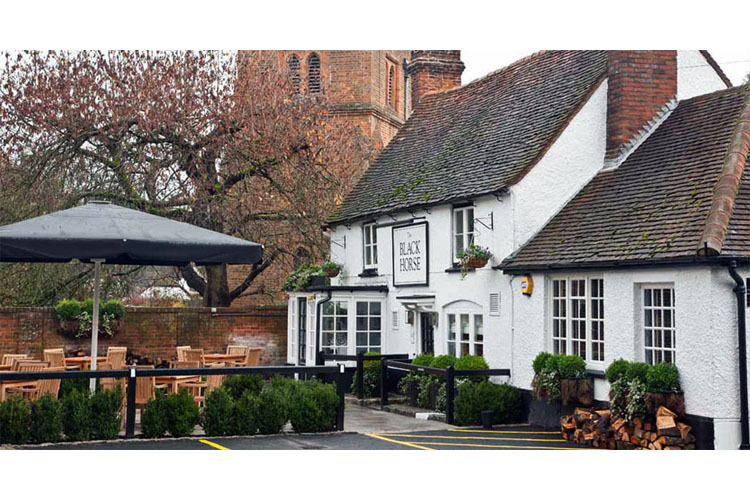 The winner of Les Routiers Pub of the Year 2014, and the Good Pub Guide winner in 2015, The Black Horse is perfect for relaxing stays in the heart of Buckinghamshire's green belt. 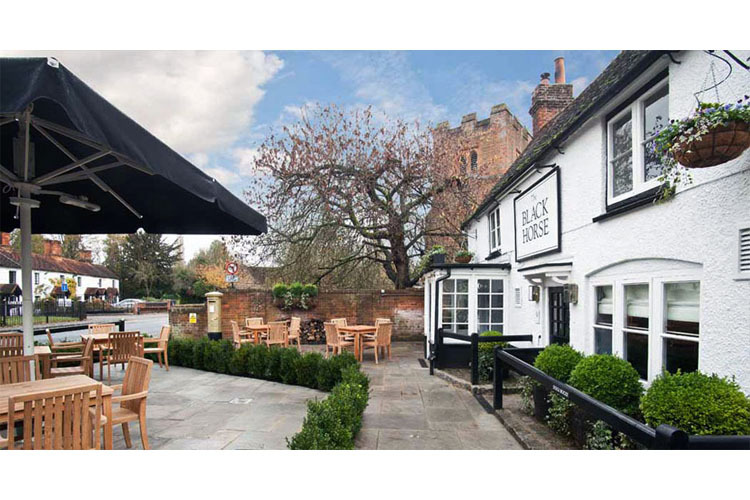 There are three cosy bars and a restaurant, along with extensive gardens and terraces, ideal for al fresco dining in the warm summer months. 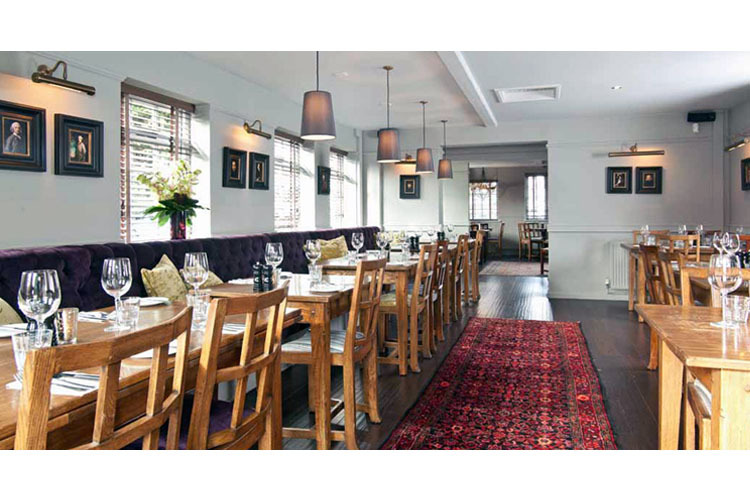 Food is traditional, honest British fare with a modern twist, always based on the finest local and regionally sourced produce. 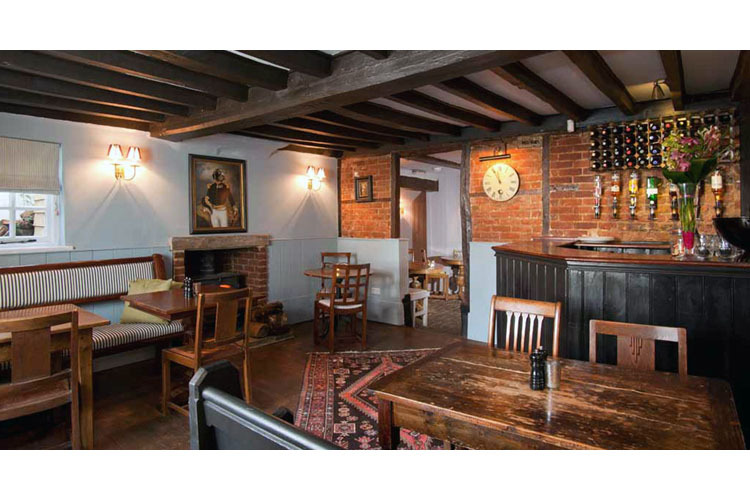 There is also an excellent wine list, and of course a fine selection of draught and bottled beers. 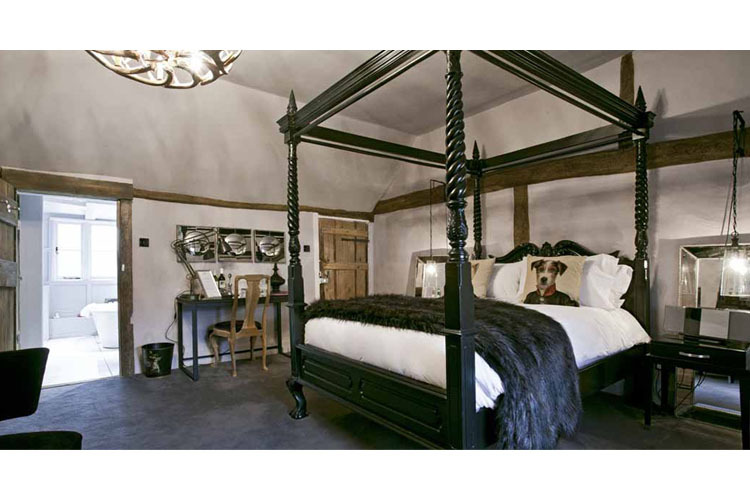 With just two newly inaugurated suites, tranquil, comfortable stays are guaranteed at The Black Horse. 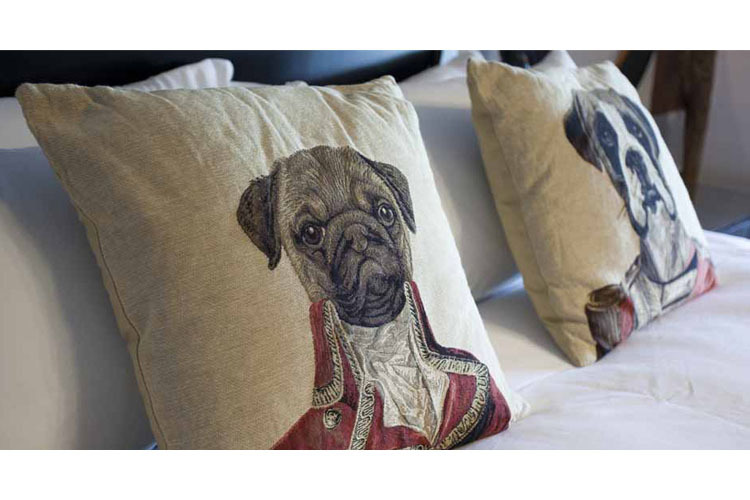 While reflecting the charming period décor of this historic property, the rooms have all modern comforts and amenities, including state-of-the-art entertainment and communication systems, luxury en-suite bathrooms, and everything guests expect from a luxury hotel room. 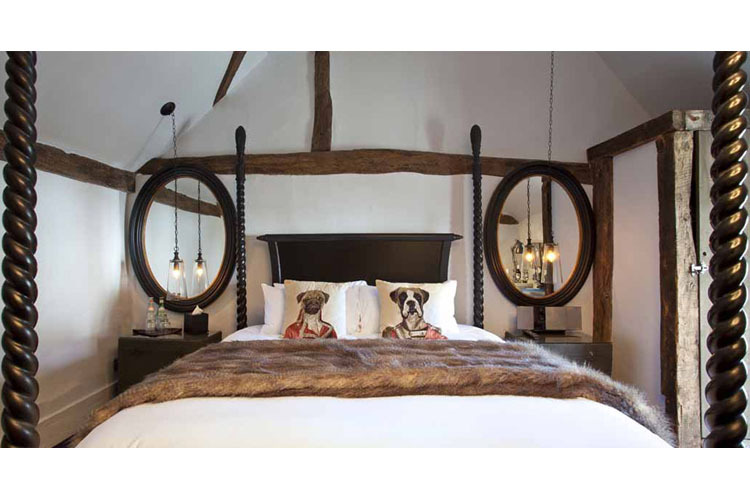 The two newly opened bedroom suites, Caviar and Denman, have been created with their own unique style and reflect luxury with the most comfortable of beds and softest of linen. Both Suites have fast wireless connection, large wall mounted flat screen TVs, along with the very latest state of the art iPod docking station. 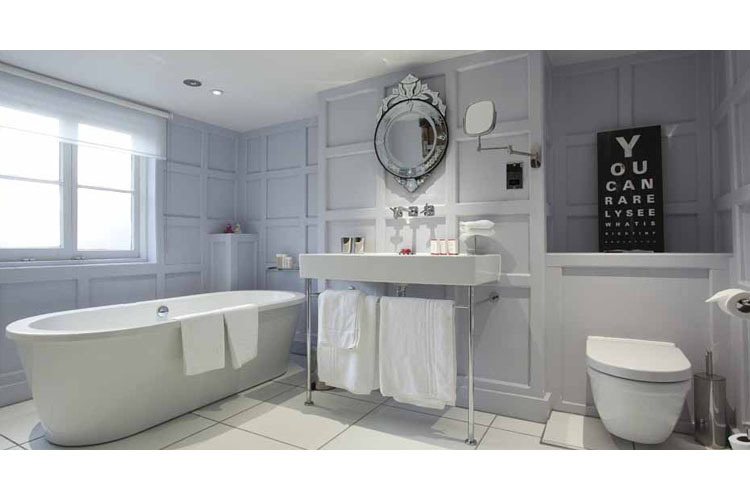 A fully stocked mini-bar, fluffy bathrobes and a Nespresso coffee machine are also provided. 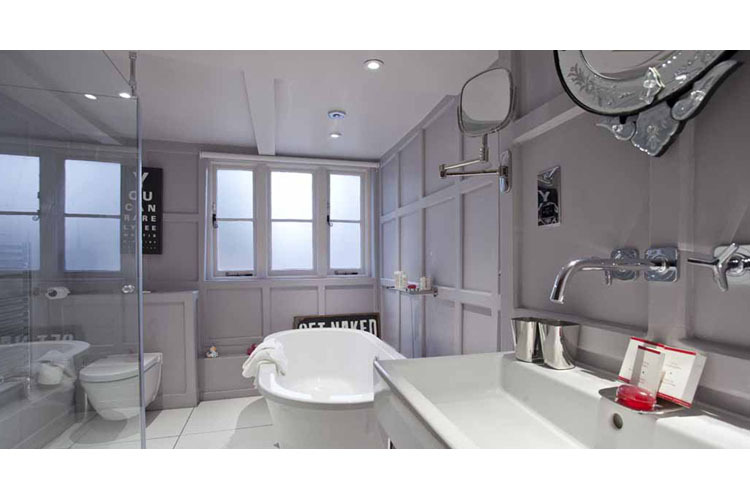 The en-suite bathrooms have rainforest showers and free-standing baths. A final touch of indulgent luxury is the range of Clarins products. One large double bed. Room size 24 sq m.
Official category: 5 stars Inn. 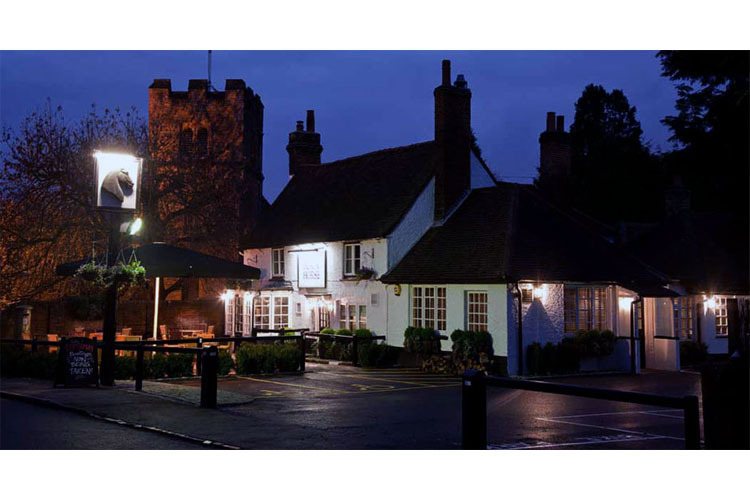 Year of establishment and/or latest refurbishment: 17th century/2015. Credit cards accepted: American Express, Visa, Euro/Mastercard, Diners Club, Maestro, Solo, Switch. Restaurant closed: The restaurant is open from Monday to Thursday, from 12 noon to 15:00pm. and from 18:00pm. to 21:30pm. (A limited menu is available from 15:00pm. to 18:00pm). Friday to Saturday, from 12 noon to 15:00pm. and from 18:00pm. to 22:00pm. (A limited menu is available from 15:00pm. to 18:00pm). Sundays, from 12 noon to 19:00pm. Nearest airport: Heathrow Airport - 22,5 km. Golf - 2,7 km: Wexham Park Golf Club.